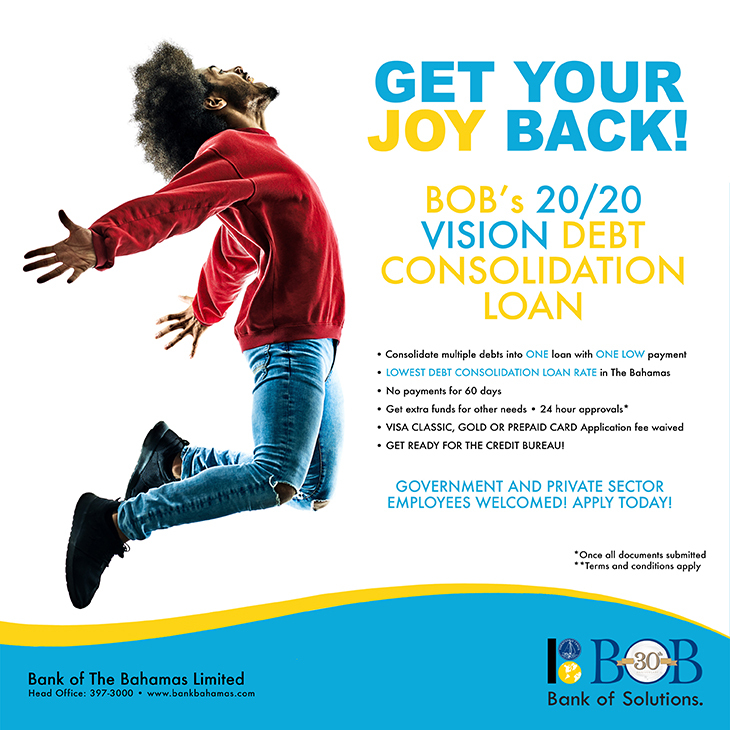 BOB is a modern, full service bank with 12 branches across The Bahamas and a long history of firsts in the local banking Industry. 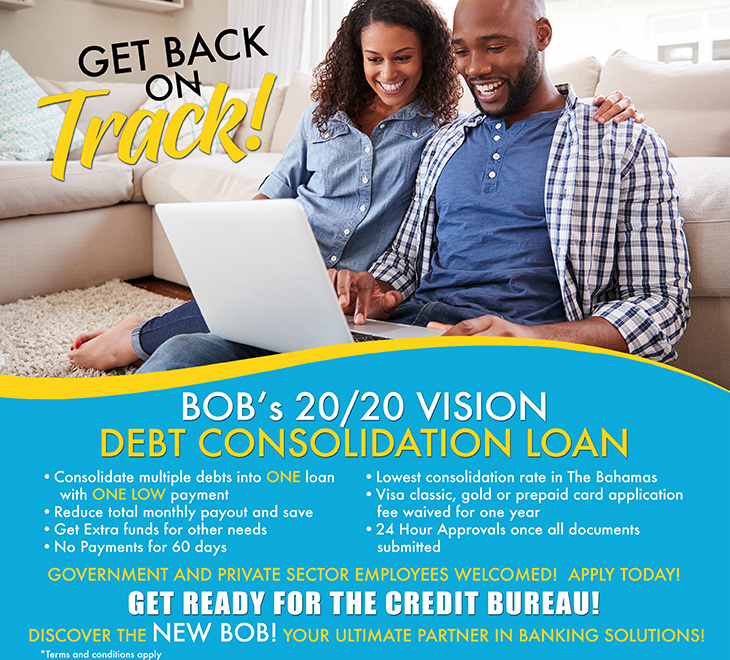 The Bank caters to retail clients from all walks of life providing personal loans and mortgages as well as savings and chequing accounts, term deposits, money transfers, online banking and prepaid cards. 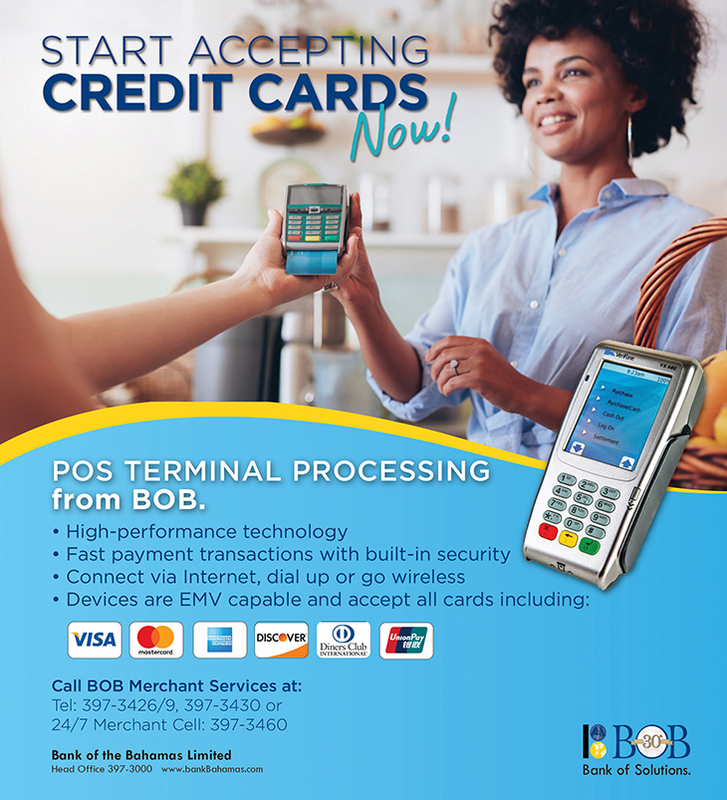 BOB's Corporate and Commercial Department facilitates the financing and cash flow needs of local businesses while our Merchant Services Department provides credit card processing, payroll solutions and other business support services. Our Premier Banking and Trust arm exists to provide wealth services (estate planning, trust and corporate services) to local and international clients.